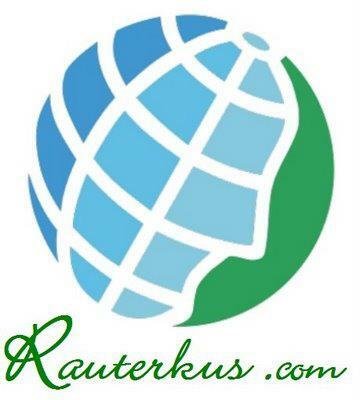 Rock Rauterkus, Handyman Services & Much More. No Job too small. Licensed and insured. 1304 Steuben Street, Pittsburgh, PA 15220.